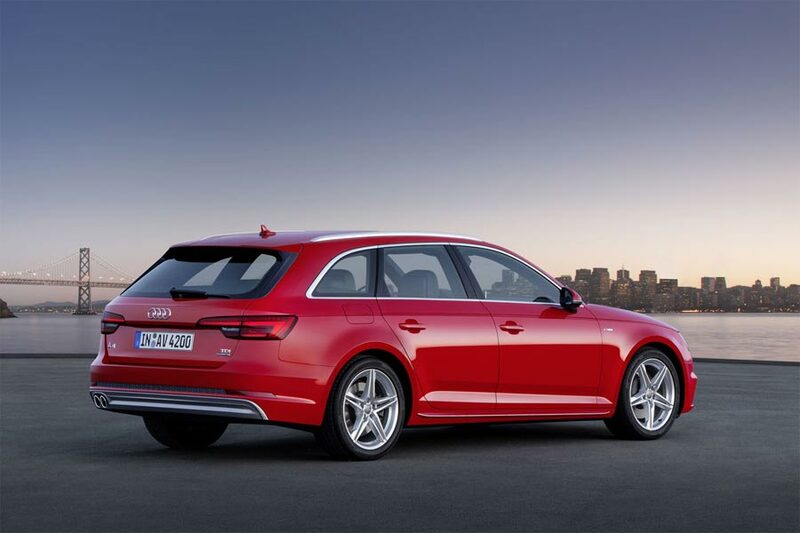 Your first Audi service will be due in 10,000 miles or 1 year, whichever happens first. But who are we kidding? You’ll love driving this car so much that you’ll blow through those 10k miles long before a year is up. This first 10,000 mile service is for the first minor maintenance service, thereafter your new Audi will need service every 20,000 miles or 2 years. The minor maintenance service includes changing the oil, thoroughly checking the braking system and fluids, checking for engine and radiator leaks, examining the tire wear, remove water from the water separator in the fuel filter and of course checking the windshield wipers and fluid. There are more things on the to do list for that first maintenance check, but basically it is an all-around check to make sure your brand new Audi is working perfectly. After that first check, your standard maintenance checks will dive in a little deeper at 20,000 miles. It is this check that will take a look at the transmission and make sure there are no leaks, check many safety features such as headrests, doors, hood safety latch, headlights and horn. Deeper inspections are done with the front and rear axle, drive shafts and the exhaust system. Audi service schedules stay on top of every component of your Audi to catch problems before they become a big deal. There are a great deal more checks that happen during this service, of course, and you should repeat it every 20,000 miles. There are many other maintenance services you can expect to do with your brand new Audi. Here is a list of what is recommended for the 2018 Audi models. It also includes other helpful information like an oil spec chart for various Audi models and all maintenance schedules. Great info! Thanks. This helped me a lot to have an easy reference sheet for my new Audi.